LAS VEGAS. Bob Perry believes his new box can play a big role in improving the health of the nation’s truck drivers. 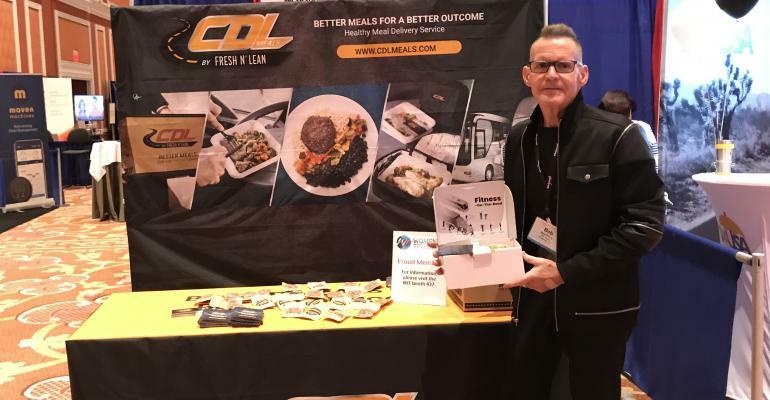 The box is from the just launched CDLMeals, which offers a pre-packaged, healthy meal delivery service. Beyond the balanced meals made from scratch, the box acts as a “driver healthy handbook,” providing nutrition and fitness information tailored for the tough lifestyle of truck drivers. 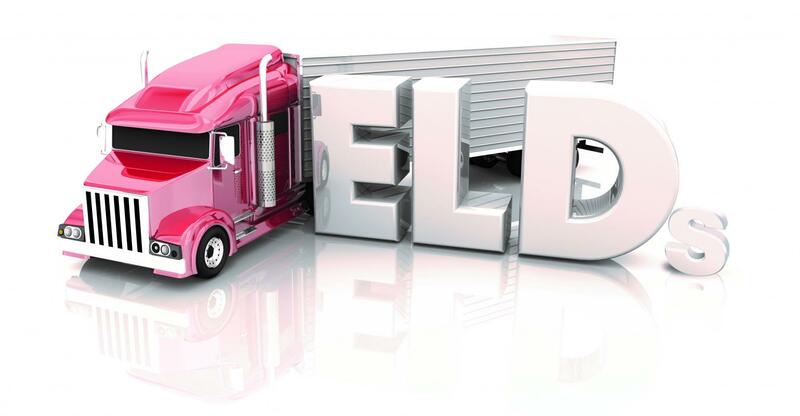 Now that the mandate for ELD usage is underway, companies and drivers are discovering additional gains, both subtle and obvious, gleaned from the devices. These days, ELDs mean different things to different people. For some they’re Error-Laden Drags. To others—Excellent Little Doohickies! It all depends on who’s judging. These are questions that trucking companies hauling agricultural goods and commodities have long asked: what exactly counts as an agricultural commodity to be transporting where the driver is then exempted from the federal Hours of Service (HOS) regulations and by extension, having to use electronic logging devices (ELDs), and why are some agricultural goods left out? 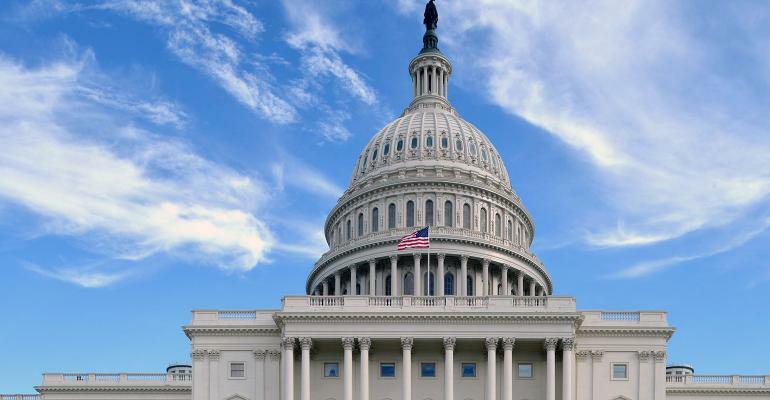 Rep. Austin Scott (R-GA) on Tuesday reintroduced the Agricultural Trucking Relief Act (H.R. 1673) to clarify the definition of “agricultural commodity” to include a broader range of agricultural products.